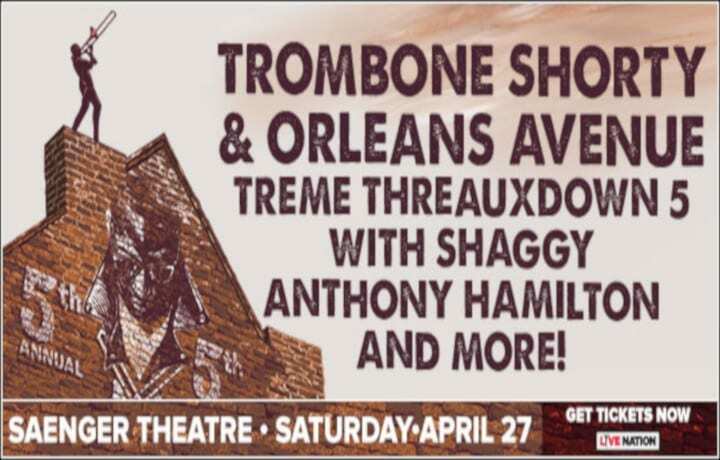 If you like music, The VooDoo Fest will be a dream come true. Every year the festival takes place during the last weekend in October. This year it is on Friday, October 27 through Sunday October 29, 2017. Each day the festival gates open at 12pm and will close around 11pm on Friday and Saturday and 9pm on Sunday. 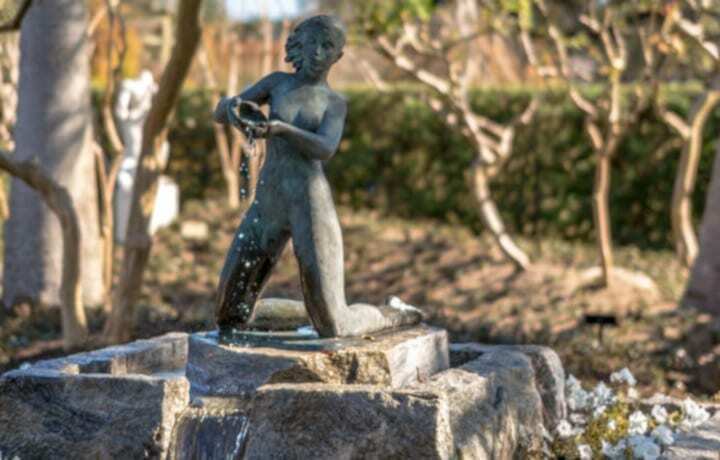 This New Orleans Festival takes place at City Park by the famous New Orleans Museum of Art off of Wisner Blvd. A three-day general admission pass is $165 plus fees. Single-day tickets are $80 on Friday and Sunday and $80 on Saturday, plus fees. But, the prices will increase on Friday, October 27, 2017. 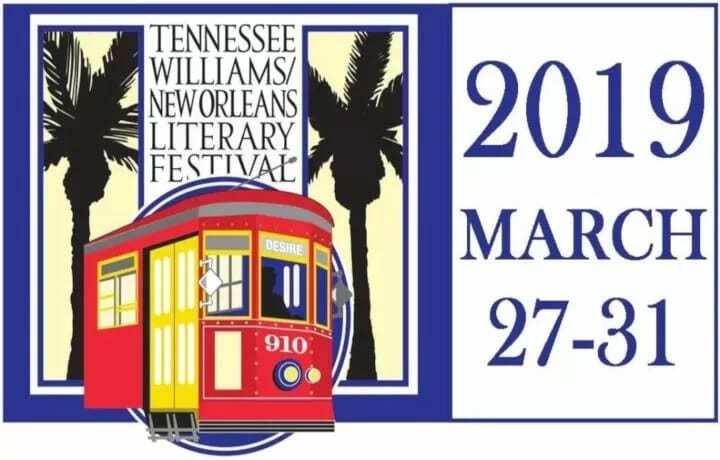 There are lots of ways to get to the festival from the streetcar and bus rides to uber and of course the VooDoo shuttle. Remember that parking is limited around City Park and it is strictly enforced. 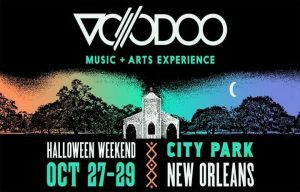 Click HERE for more VooDoo Fest information. Mulate’s The Original Cajun Restaurant. If you are still hungry or just want to enjoy a uniquely New Orleans restaurant, stop by Mulate’s for a great meal and some Cajun Music. 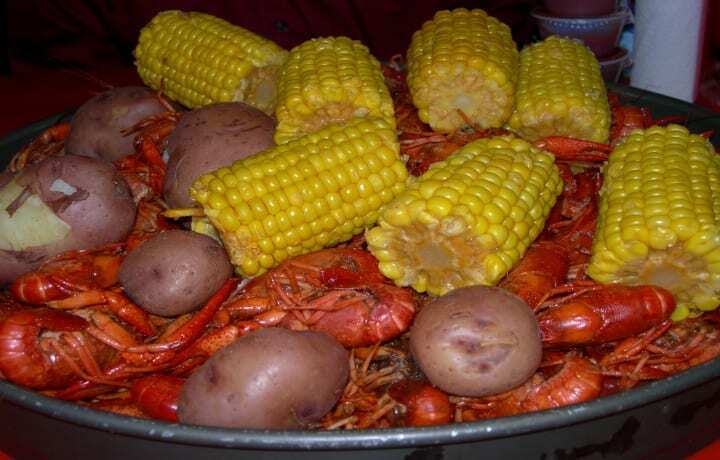 We have a little something for everyone from salads to gumbo and of course lots of seafood options. Hope to see you this weekend.